From the point of view of marketing, shipping, and handling, our products are securely packed in top-grade supplies using ultramodern packaging machines. The packaging is extremely reliable. As a trusted name, we conduct different quality tests at all stages to make sure that our offered range is defect free. 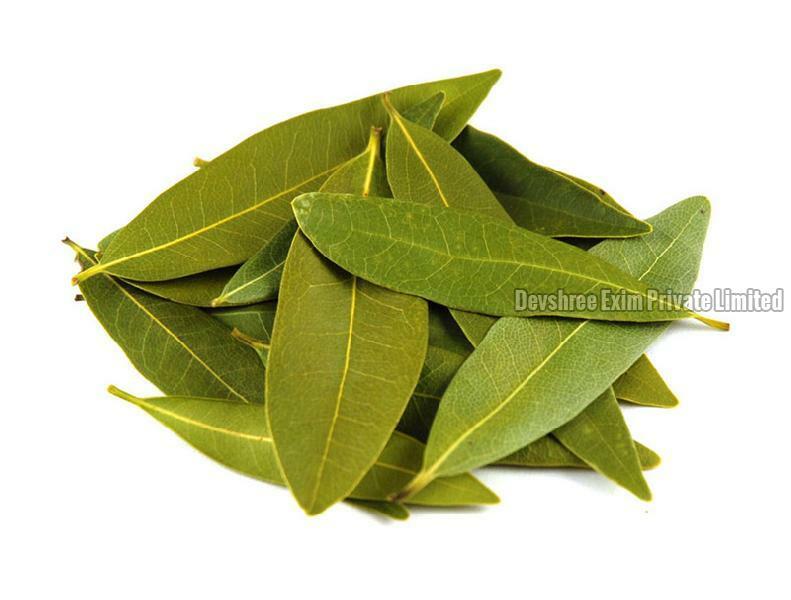 These Bay Leaves have minimal moisture content along with various nutritional components and health benefits.